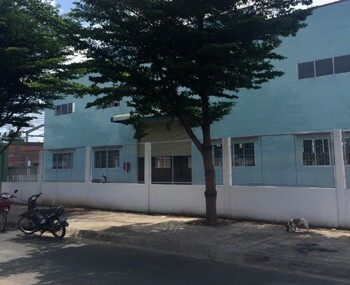 Visiup company has a factory for rent Duc Hoa Ho Chi Minh City for foreign companies in the Vietnamese territory. 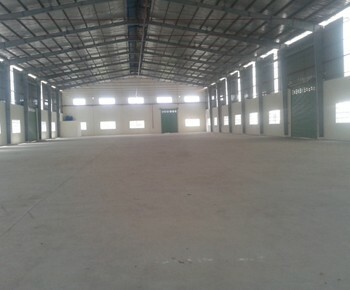 Factory for rent in Duc Hoa close to Ho Chi Minh City. 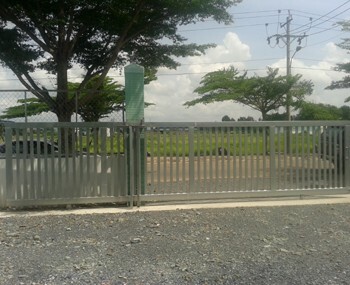 It is located in an industrial zone. 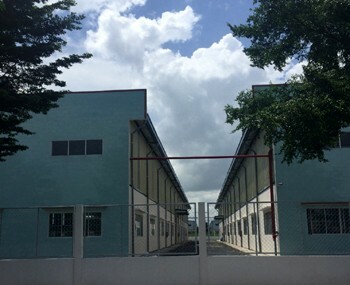 A company can make a production and storage in this factory. The interior has an office inside and a spacious area to integrate some types of machines.